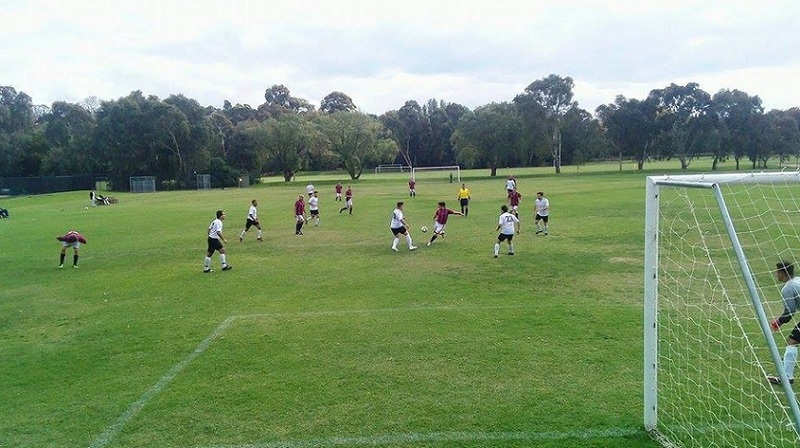 We have secured two pre-season friendlies against Somerville Eagles on 9 March (firsts and reserves). Squads to be confirmed, but we’re using this as a ‘save the date’ for anyone who might be interested in making a weekend of it (long weekend), driving down on Saturday morning & staying in Mornington for the night. WAGs welcome! Please confirm if you’re interested in a) playing and b) staying down there on the Saturday night so we can get ideas of numbers! And pass the invite on to anyone who might be keen.